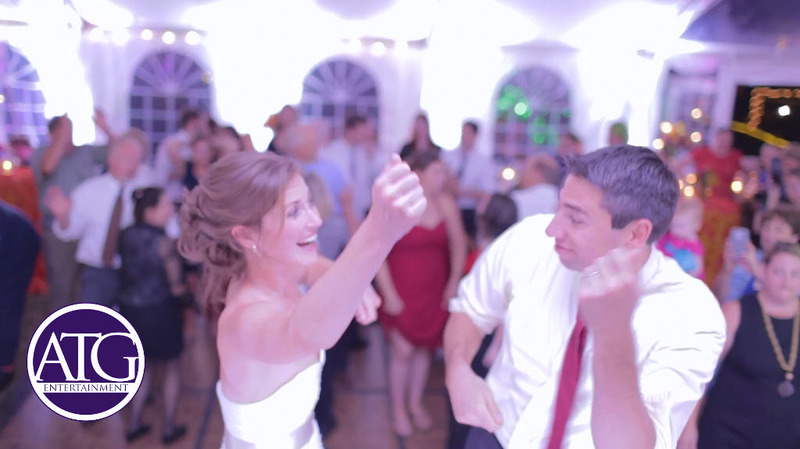 Brian Hines, a Wedding DJ in Charlotte, was thrilled to travel to Southern Pines, NC to DJ at Stacy & Stephen’s Wedding Ceremony and Reception. Stacy and Steve found ATG Entertainment online and were excited to have the Charlotte Based DJ Company come and help with their special day. Not only did Stacy & Steve use ATG as the DJ for their wedding reception but they also used ATG to provide mics and music for the wedding ceremony as well. ATG Entertainment travels to surrounding cities and states around the Charlotte area. 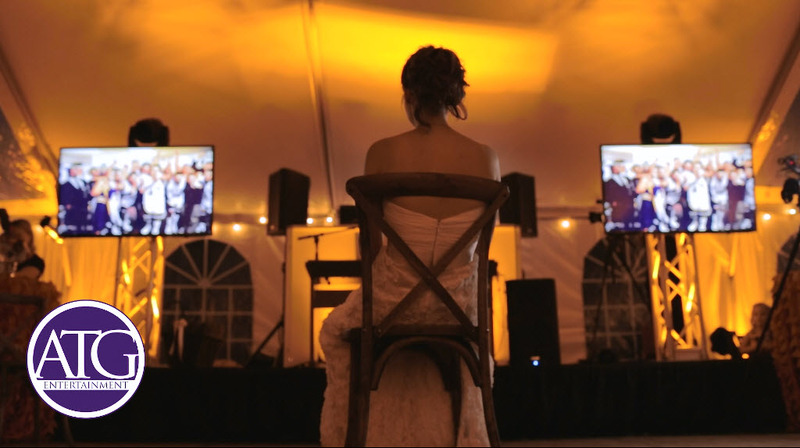 We even offer Skype meetings to discuss wedding details for our out-of-town clients who are not initially able to make the trip to meet with us. During the Wedding Reception, ATG provided DJ and MC services, up lighting to transform the event space, spotlights for the first dance, toasts, cake cutting, and other formalities, a multi media package with TVs showing a slide show of Stacy and Steve as well as music videos later in the evening. 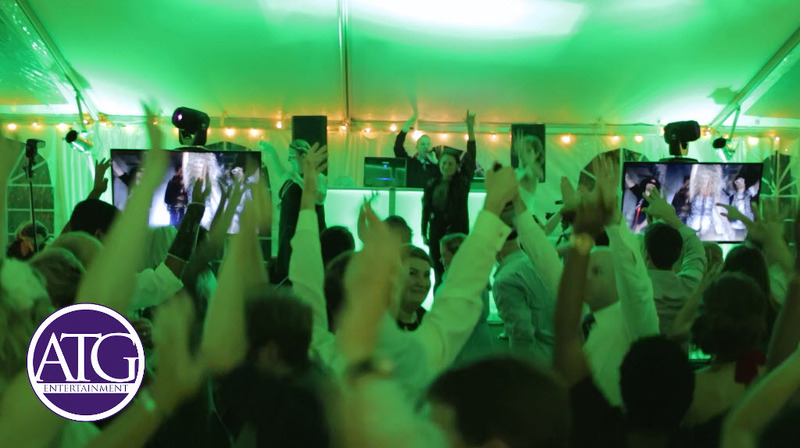 So if you are looking for a Wedding DJ in Charlotte or surrounding areas then give us a call today! The party was rocking so hard that evening, Stacy and Steve asked ATG to play an extra 90 minutes. what an amazing Wedding. Congrats To Stacy and Stephen!